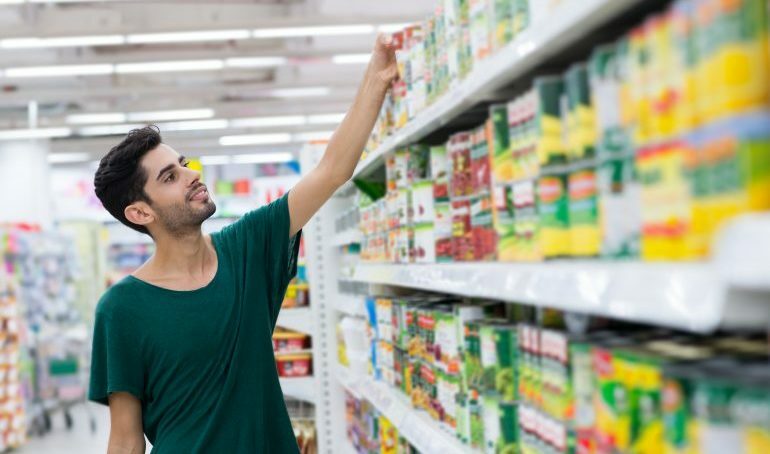 Saudi Arabia’s canned food market is expected to register positive compound annual growth rates of around two percent during the period 2018-2022, according to Ken Research’s ‘Saudi Arabia Canned Food Market Outlook to 2022 – by Product Categories (Canned Dairy, Canned Meat, Canned Fish, Canned Cooking Sauces, Canned Legumes and Beans and Canned Fruits and Vegetables), by Distribution Channels (Bakalas, Hypermarkets, Supermarkets, Others), by Regional Sales (Riyadh, Jeddah, Mecca-Medina, Dammam and Others), by End User (Hotels, Restaurants and Catering Companies, Fast Food Outlets and Retail Consumers)’. The market will grow to a value of half a billion US dollars during this phase. The primary drivers of canned food market in future will be the increasing urban population in Saudi Arabia.The rise in female labor force participation will be a major contributor to this growth, in addition to the growing product and packaging innovation. 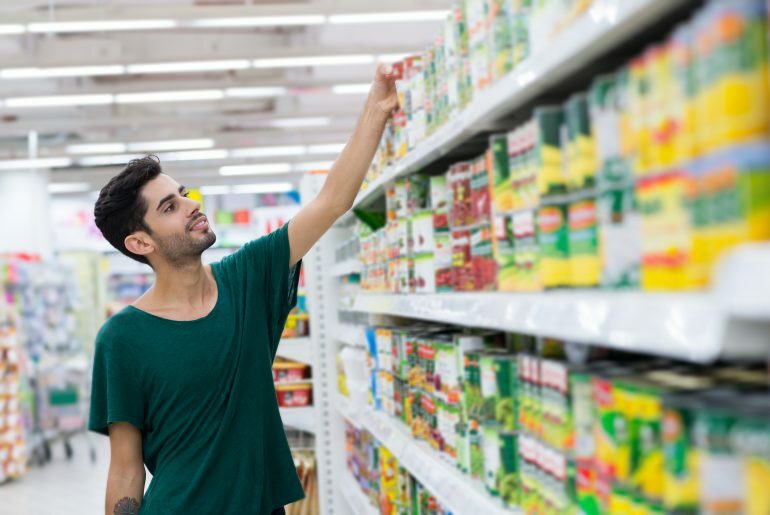 Introduction of new products and packaging will make more variants of products accessible to the consumer, leading to growth in sales of canned food products. However, increasing health awareness among the population is leading to consumers buying fresh or frozen products over canned products as former are perceived to be healthier. This is expected to constrain the demand for canned food products. The research said that by investing in R&D and introducing canned ready-to-eat beef/chicken stew, stir fry vegetables, pasta and preparations of popular Saudi recipes across canned food categories and organic canned food, will aid the canned food market.